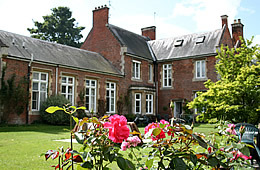 Dauntsey house is not a Nursing Home. However we do have fully qualified carers on site twenty four hours a day. 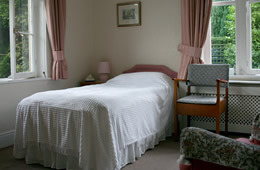 We care for both the elderly and infirm. Help is always on hand for any situation, be it big or small. 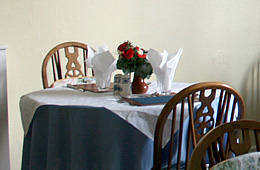 The team of care assistants is fully supported by a team of domestic, laundry, catering and admin staff. If residents wish to visit the local shop then arrangements can be arranged as it is located a half a mile away down the high street. Additional facilities available include visiting hairdressers, chiropodist and dentist.